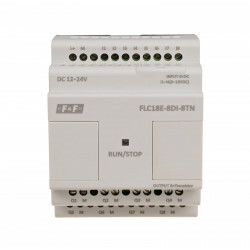 PLC programmable controllers FLC serie There are 8 products. 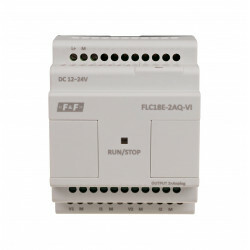 Expansion module of analog-digital inputs/outputs. 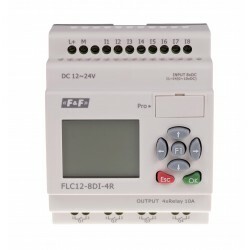 Programmable controller. 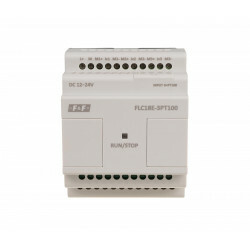 Expansion module of analog inputs. Programmable controller. 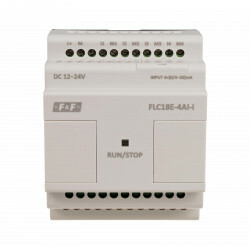 Expansion module of analog outputs. 2 voltage + 2 current. 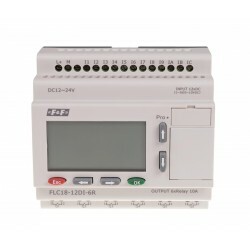 Programmable controller. 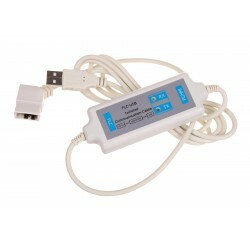 Expansion module for PT100 temperature sensors with 3 inputs. Interface for programming FLC controllers.